Thatch is the layer of dead and organic matter that occurs between the green shoots and the roots. While regular amounts of thatch are normal in lawns, too much thatch can make it difficult for water to penetrate the ground and it can smother new growth. It can cause the grass plants to grow shallower roots, making it unable to withstand drought periods. When this occurs, you need to dethatch your lawn. Allen Outdoor Solutions offers dethatching services as part of our regular lawn maintenance package. We will dethatch your lawn and return it to a healthy state. Then we’ll address the underlying issues to make sure it stays healthy. If the lawn feels springy underfoot usually has a thick thatch layer. If you visually inspect your lawn and notice soil isn’t visible between turf crowns, or if it’s difficult to push your finger through the current thatch layer, your lawn likely needs to be dethatched. Thatch development increases on heavily fertilized and watered lawns and should be removed just before the most active growth period. Dethatching is an important step in your lawn’s health, but dethatching alone is unlikely to solve all of your lawn’s problems. 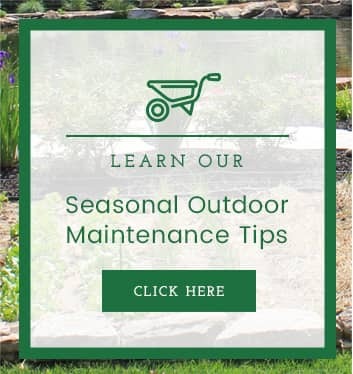 Allen Outdoor Solutions’ turf management experts will be able to identify your lawn’s problems and suggest solutions, such as aeration, that will help keep your lawn healthy and happy for many seasons to come. 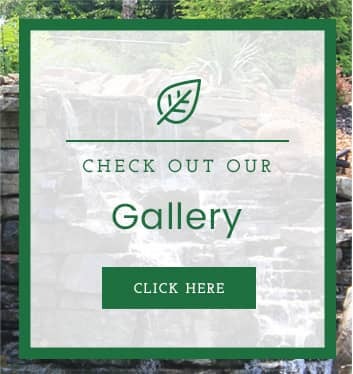 Allen Outdoor Solutions includes all these services in our regular maintenance package in order to allow your lawn to be as healthy and lush as possible. 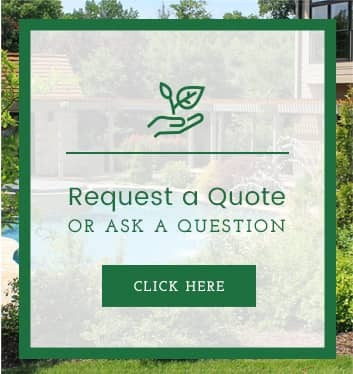 With our experience in lawn care, we know exactly how to take care of your yard. If excessive thatch accumulates, we will fix the problem, and then address the underlying issue. It’s all part of our award-winning customer service. Customer satisfaction is at the forefront of our minds. It’s why we’ve been named the best lawn service in St. Louis. Talk to us today, and see why we have an A+ rating from the Better Business Bureau and Angie’s List Super Service Awards.